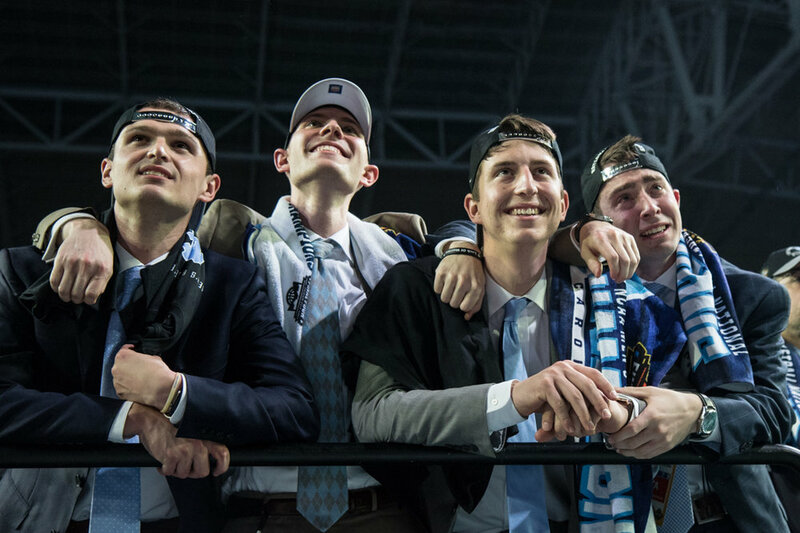 The North Carolina Tar Heels won their sixth national championship, defeating the Gonzaga Bulldogs 71-65 at University of Phoenix Stadium in Glendale, Ariz. on Monday April 3, 2017. 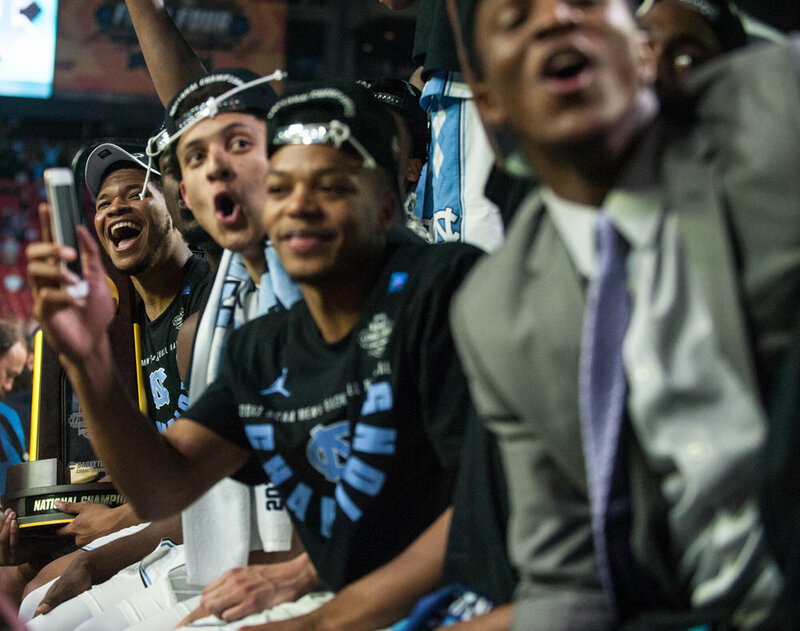 In their first appearance in a national title game, the Bulldogs failed to shut down the Tar Heels big man, and couldn't stop guard Joel Berry II, who was voted player of the tournament following the game after finishing with 22 points on the night. The game, dominated by poor officiating, ended with 44 total fouls, with the game's key post players all picking up four or more fouls. 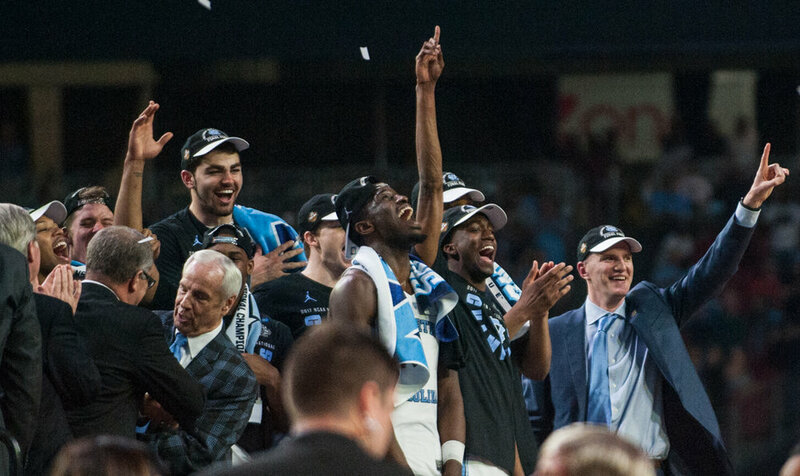 In his ninth Final Four appearance and sixth national championship game, North Carolina head coach Roy Williams took home his third national title, pushing him past Tar Heels legend Dean Smith for the school record.